Short-term home rental service Airbnb is taking one step closer to becoming a full-fledged travel agency. 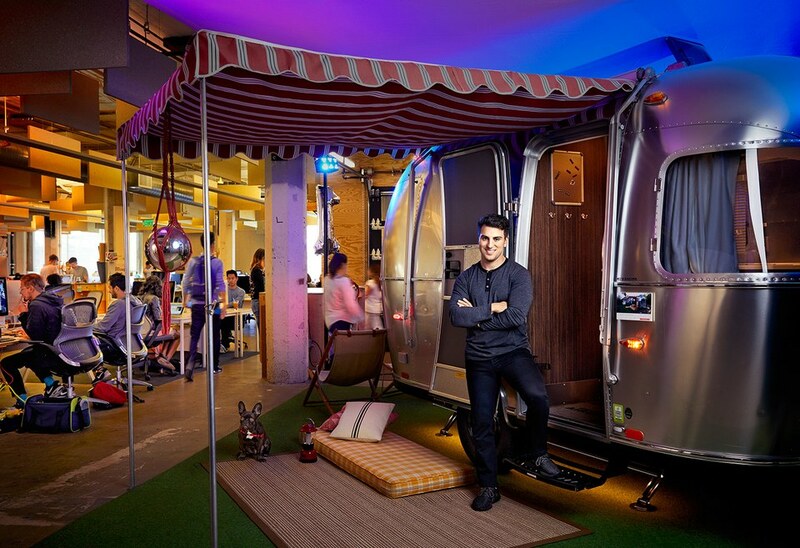 At the company’s annual Airbnb Open conference in Los Angeles, founder and CEO Brian Chesky introduced a new initiative called Airbnb Trips. If you’ve ever been on a cruise and taken an excursion at port, you’ll be familiar with this service as it provides travelers with various local “experiences” to participate in while on their trip. The category is divided into two types – single experiences that may take just a few hours or multi-day experiences that Airbnb is calling “Immersions.” Chesky said each experience will feature a short movie-style video that lets people see what to expect before signing up. Examples of excursions that locals may offer include star photography, a surfing trip in Malibu, ramen making in Tokyo and Korean embroidery, just to name a few. The initiative is two-fold, allowing locals to share their community passions, interests and hobbies with out-of-town travelers that are looking for an authentic experience, not the tourist traps that may people unknowingly get sucked into. As for price, Chesky said at least half of the multi-day experiences will cost less than $200. Airbnb Trips is available as of writing in 12 cities – Detroit, Paris, London, Nairobi, San Francisco, Havana, Florence, Cape Town, Miami, Seoul, Los Angeles and Tokyo – with plans to expand to 50 cities next year and eventually, go global.